A couple of weeks ago Cate Blanchett looked like a shoe-in for the Best Actress Oscar, although that’s been thrown in the air in the fallout from Dylan Farrow’s renewed accusations against Woody Allen, which specifically called out Blanchett for working with him. 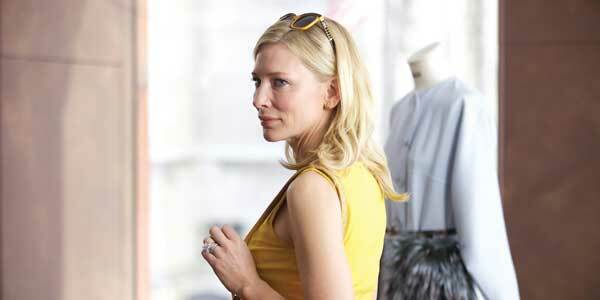 However while the Allen issues are troubling, Cate’s performance is magnificent and deserving of an Academy Award. 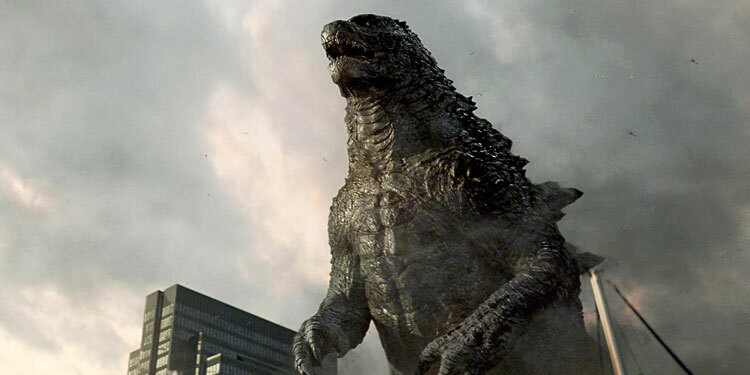 Godzilla has been shooting for a couple of weeks in Vancouver, Canada, but it’s only just been revealed who’s taken the final leading role – British actress, Sally Hawkins, according to Deadline. Hawkins will portray a scientist alongside Aaron Taylor-Johnson, Bryan Cranston, Elizabeth Olsen, Juliette Binoche, Ken Watanabe, and David Strathairn. 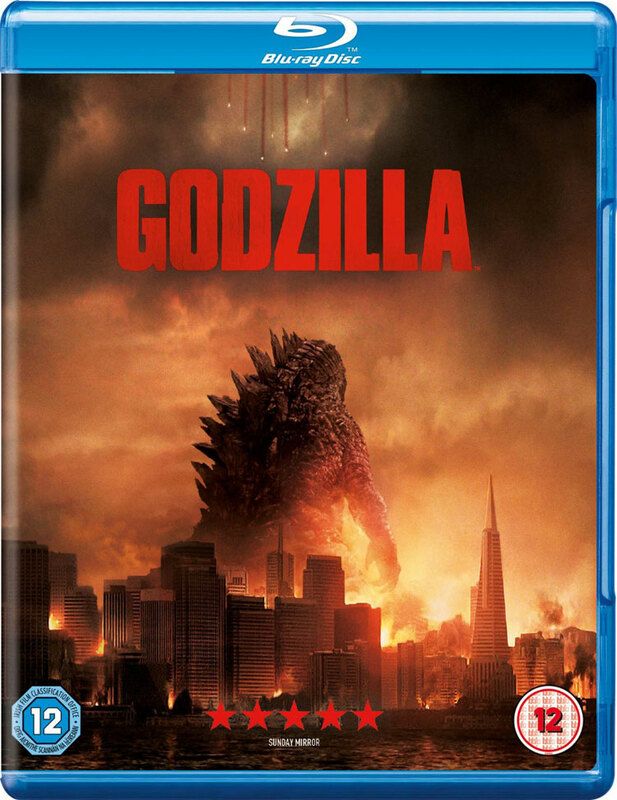 Very few details have been released about the plot, but it’ll be a big budget take on the Japanese monster, which is said to be much closer to the spirit of the original that Roland Emmerich’s 1998 Hollywood version. Gareth Edwards is directing from a screenplay by Dave Callaham, Max Borenstein, and Frank Darabont. 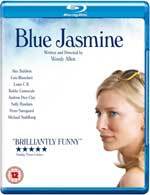 It’ll a change of pace from period dramas for Hawkins, as she most recently starred in Jane Eyre and Great Expectations. It appears that having gone on his European tour, Woody Allen is planning to head back to the States for his next movie, and he’s already signing up the cast to hep him. Variety reports that Woody wants Sally Hawkins to join the select band of actresses who’ve worked with him more than once, as she was in Cassandra’s Dream and will now star in his new movie. As always with Woody, the plot details are known only to him, but the film will shoot in San Francisco and his beloved New York this summer, with Sally playing a neurotic woman who’s nevertheless fun to be with (Woody often has character who basically stand in for him if he’s not starring in a film, so is Sally gonna be a female Woody this time around?). Hawkins may have some starry company, as while neither has signed up as of yet, Cate Blanchett is being considered to play a sophisticated type who has her life sorted out, while Bradley Cooper is circling a role too.